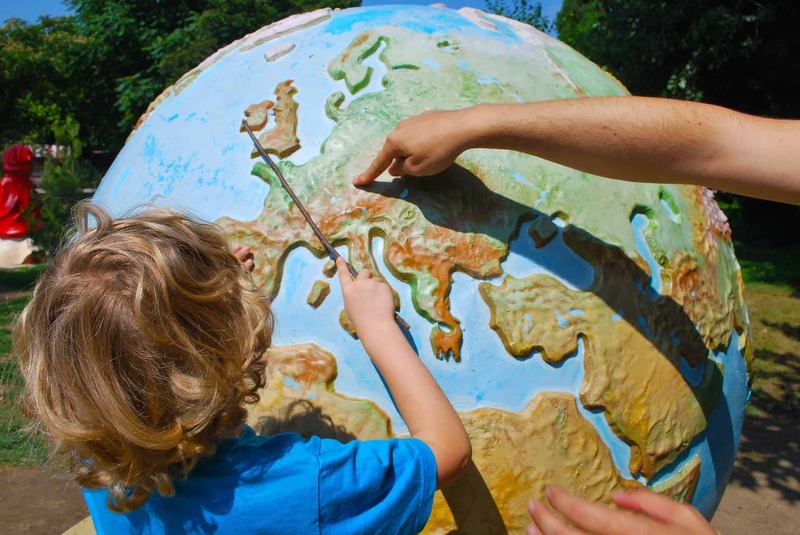 It can be a minefield when it comes to choosing toddler-friendly holidays. 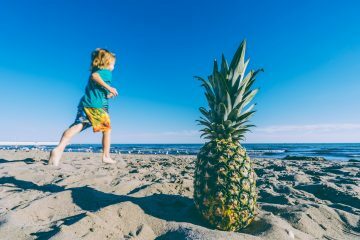 But for those who live in the UK, there is a myriad of toddler-friendly options from accommodation, destinations, resorts and attractions that are great for the whole family. 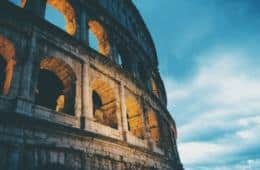 And without the added stress of taking a trip abroad, it’s easier to plan, organise and feel less worried, because you can essentially throw everything in the car. Just don’t forget the travel games! 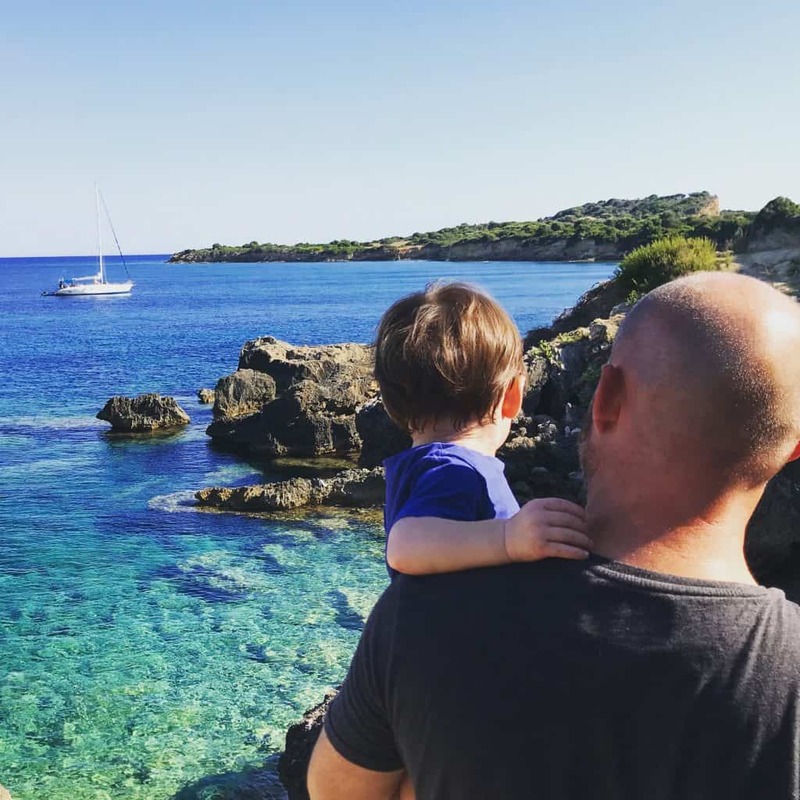 So I, along with some of the UK’s top family travel bloggers have rounded up what we think are the highlights and must-sees for toddler-friendly holidays in the UK, from toddler-friendly hotels to specific destinations, attractions and resorts across the country. 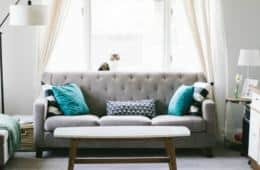 And hopefully, this comprehensive guide will give you some inspiration to where to find your next favourite family holiday or short break in the UK. 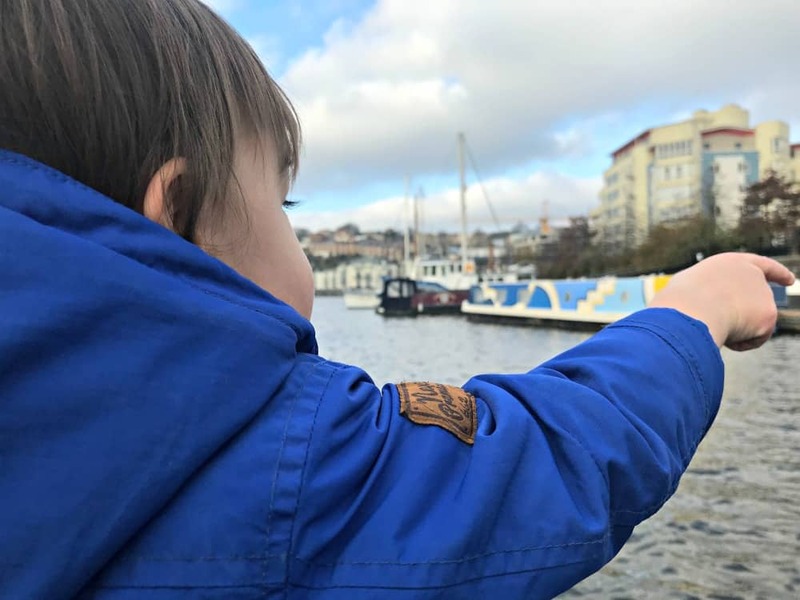 On a recent long weekend in Bristol, we were blown away by the multitude of family-friendly activities, family-friendly restaurants and things to do in the city. And with young kid and toddler in tow, we really did manage to fit a lot in – with much of the city flat, pedestrianised and very easy to get about. Bristol is a perfect city for a weekend break or even longer. Voted the best place to live in the UK a staggering three times, it is a city with a big heart and shaped by centuries of history. Full to the brim with artists and creatives, independent shops, restaurants, cafes and bars – it’s a hive of activity where old sits in harmony with the new. We really enjoyed walking along the harbour front and along the river, exploring all the great street art, as well as HMS Britain – Brunel’s historic passenger ship. Cornwall has been a favourite toddler-friendly holiday destination for us over the years. From wonderful beaches and harbour towns to farm stays, as well as so much to discover and explore – you really can’t go wrong with visiting Cornwall. 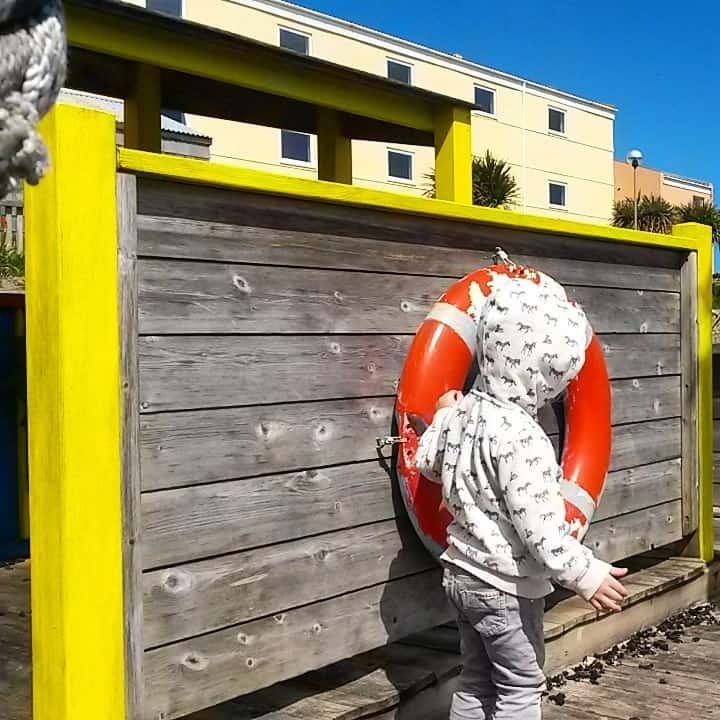 Cathy from Mummy Travels agrees but it’s also about finding the right toddler-friendly accommodation and she found the perfect one when visited Newquay. 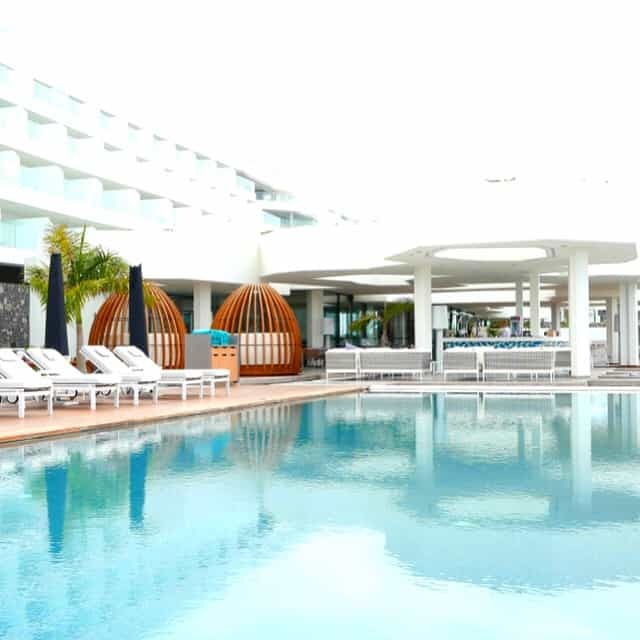 “When you’re travelling with a toddler, it’s fantastic to find a hotel which has really thought about what parents want – and the Sands Resort in Newquay, Cornwall, has done exactly that. There’s not only a huge amount of kit for babies and young kids, including buggies, so you needn’t bring everything with you, there are also plenty of practical extras to help adults have a great break – baby listening, for example, and earlier meal times for kids’ high tea (then a separate area for their parents to eat in later, or options which work with different aged kids too). You’re right across from the beach, and it’s easy to explore Newquay but you could while away a short break without leaving the grounds – there are play areas, including soft play that’s open all day, indoor and outdoor pool, games, body boards to borrow, and a kids’ club… not to mention a spa for adults while toddlers are being happily entertained. 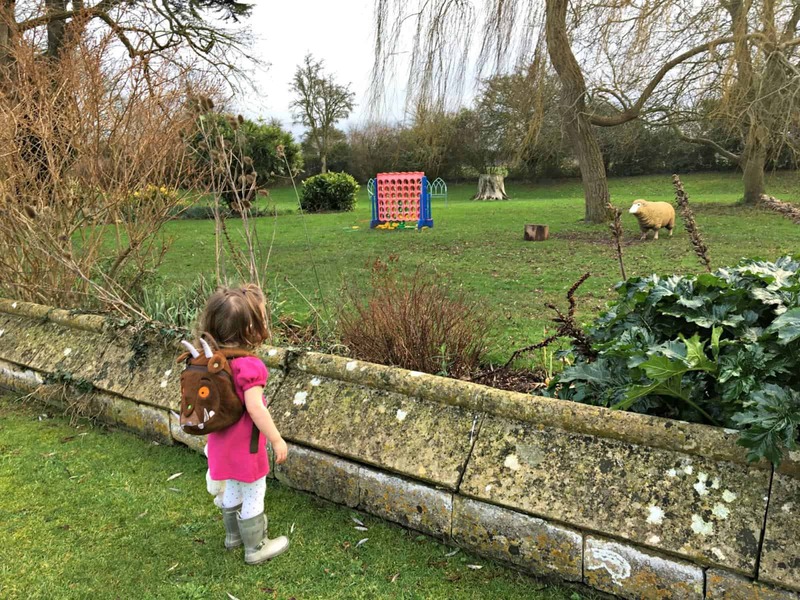 We’ve been visiting the Cotswolds in Gloucestershire for many years and it’s a wonderful region for toddler-friendly holidays. 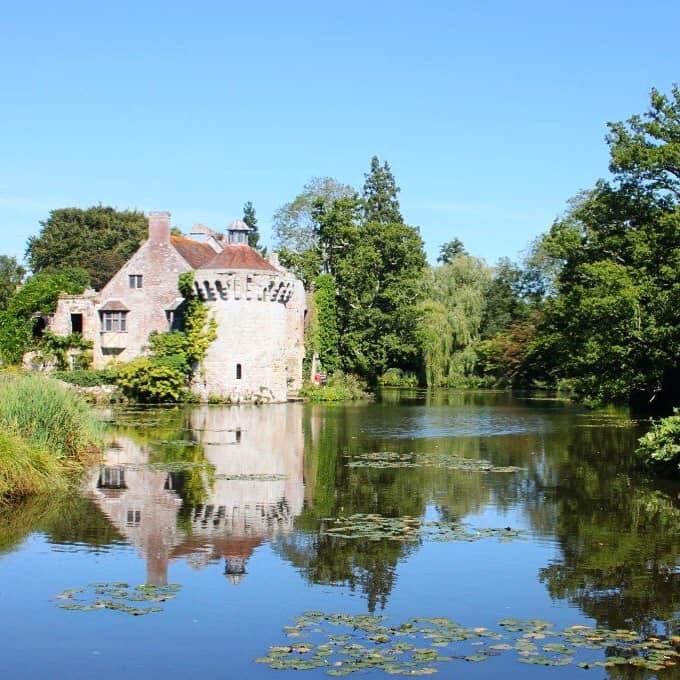 Quite simply, there is as much or as little to see and do – from exploring the Cotswold Water Park to eating cream teas and ice-creams in pretty historic villages, feeding penguins and getting to see lots of cool motorcars. 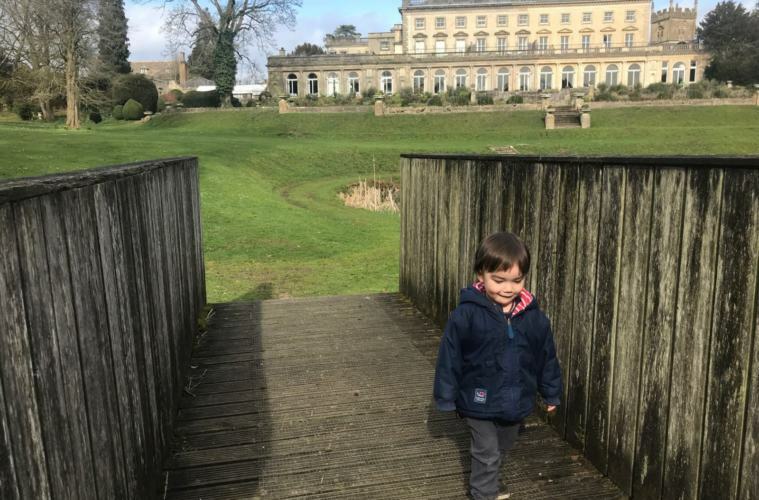 We have stayed in self-catering properties in the Cotswolds, as well as luxury family-friendly hotels including Cowley Manor – which really welcomed our kids and gives ample opportunity to explore Cheltenham nearby. Some of the best beaches in the UK can be found in Devon and many of them are extremely toddler-friendly. 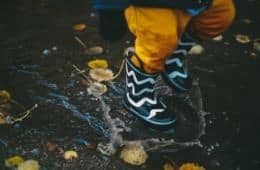 Even in the rain, there are plenty of attractions and fun things to do with toddlers and kids, as we discovered when we spent a week near Ilfracombe. But one of the best toddler-friendly areas in Devon is Dartmoor National Park, says local resident Claire from Tin Box Traveller, and is full to the brim with beautiful landscapes and amazingly child-friendly activities. With over 95 miles of coastline, the Jurassic Coast Dorset stretches from Exmouth in Devon all the way to Studland Bay in Dorset and spans a staggering 185 million years of geological history. Not only is there the promise of fossil hunting and dinosaurs, but beautiful family-friendly beach resorts, attractions and breathtaking landscapes. 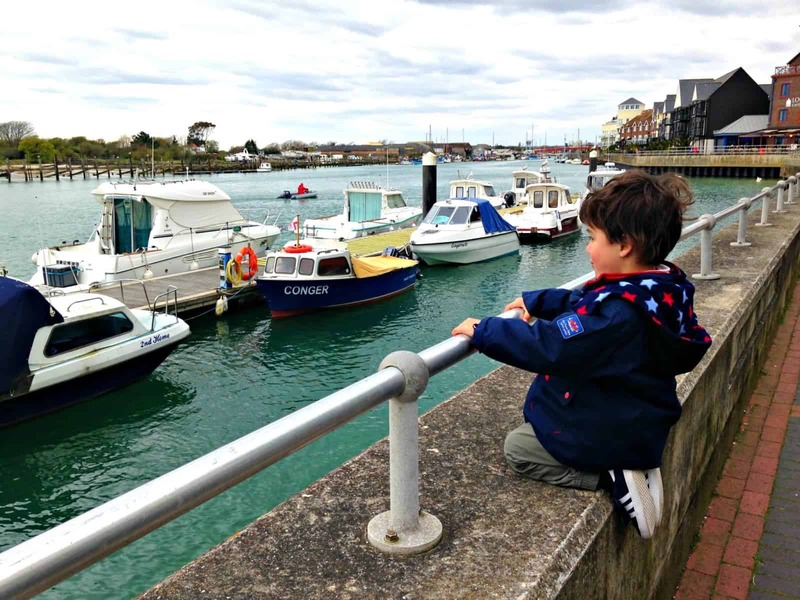 We took a road trip along the Jurassic Coast and discovered many of the fantastic sights along the way – all the while, basing ourselves in a great, toddler-friendly holiday park which was also reasonably priced. Highlights for us included eating ice cream in Lyme Regis and seeing Durdle’s Door on a misty day. After spending a week exploring the North East and Durham, we were spellbound by the area. Not only in how much there was to see and do as a family, and the friendly welcome we received, but the sheer beauty of the region. From stargazing in the Pennines to learning about how we lived in the past at the highly recommended Beamish Museum, we even got to explore castles and walk with alpacas. Meanwhile, we ended our toddler-friendly holiday by staying a luxury family-friendly spa hotel Rockliffe Hall, which really knows how to put families first from a fantastical playground to splash park. If you’re looking from a break from the norm, and one where you’re at one with nature then perhaps a Forest Holiday might be what you’re after. 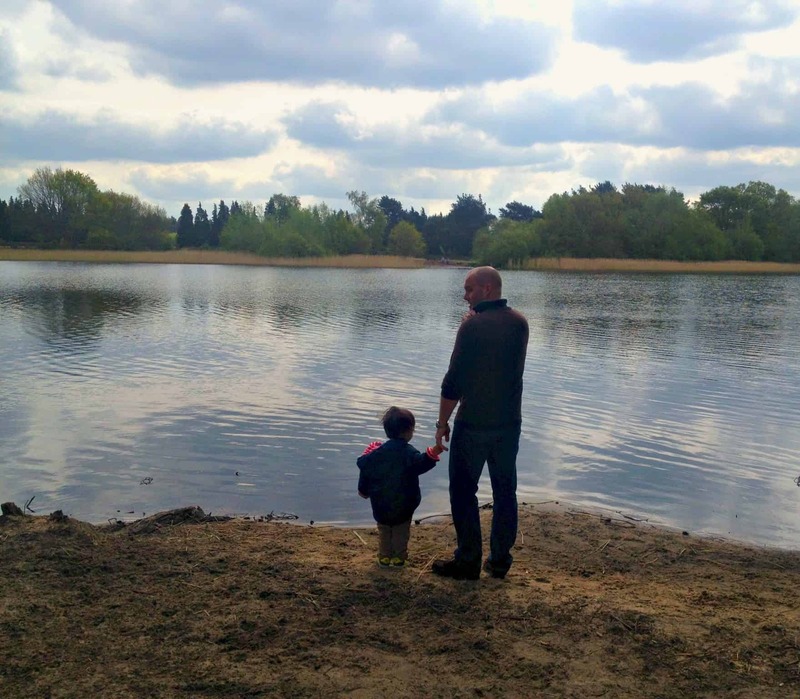 We spent a glorious break at Blackwood Forest in Hampshire, riding bikes, building dens and going on bug hunts. 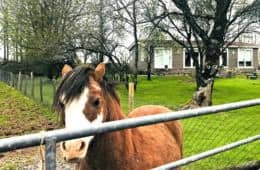 There is so much for toddlers and young children to do, and they’ll particularly like the spaces of the cabins – some of which, even have hot tubs. Imagine a home away from home but under a canopy of trees. The fact that the Lake District has been awarded UNESCO Heritage status isn’t the only reason why the Lake District is a must-visit destination for a family holiday in the UK. 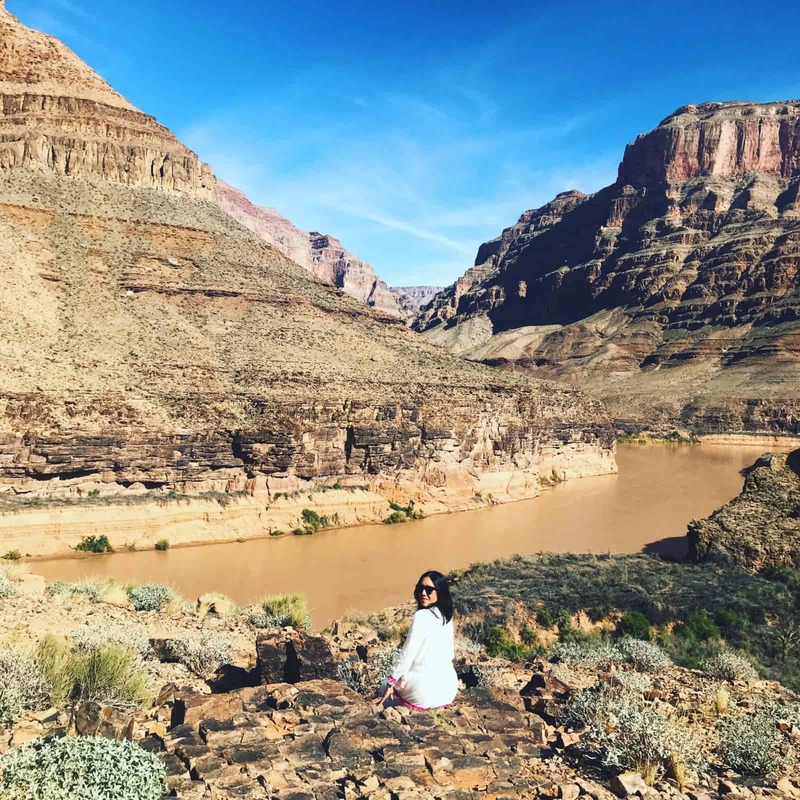 I was blown away by the sheer beauty of the natural surroundings which comprises of epic lakes, mountains, national parks and picture-perfect villages and towns. 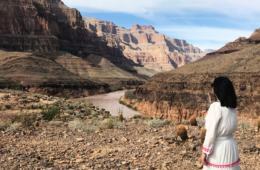 It truly is a sight to behold and there really is so much to do even with toddler or baby in tow. Highlights for us include taking a steamboat gondola on Lake Coniston and exploring the different National Trust sights which included waterfalls and mountain passes. It may not be the most elegant resort in the world, but if you are looking for a cheap and cheerful break with your toddlers then Morecambe delivers in spades for toddler-friendly holidays in the UK. This small town in Lancashire is located on a stunning bay and offers simple, free pleasures like making sandcastles on the beach. 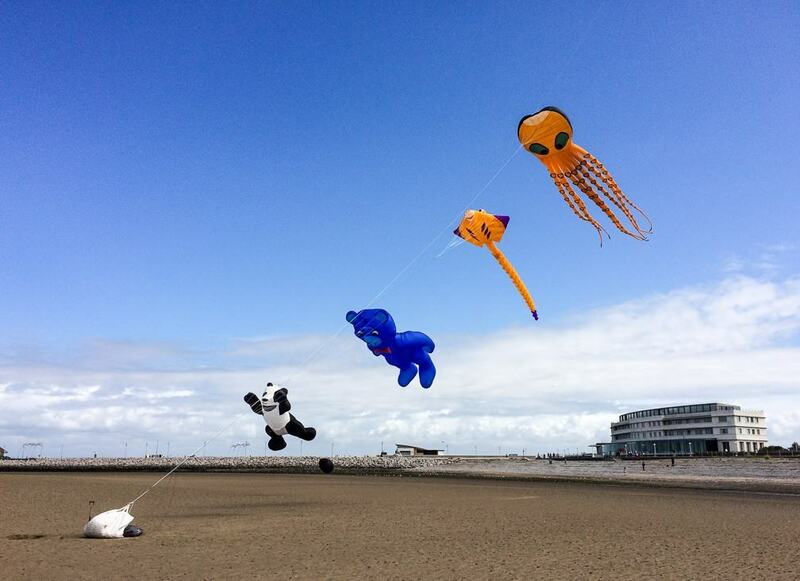 The prom hosts some great annual events like the Catch the Wind Kite Festival and Vintage by The Sea. Brucciani’s has been making ice cream since 1939 – pop in and enjoy the old fashioned vibe. For a luxury art deco experience, have tea in the refurbished Midland Hotel. 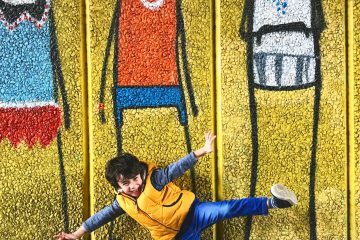 There are loads of things to wear the kids out before bed; bounce an hour away at Jump Rush, follow the bird art trail along the prom, go bowling and eat pizza at Soul Bowl and Vista Italian Kitchen and sing Bring Me Sunshine in front of the statue of Eric. For more ideas see The Family Adventure Project’s post on 30 family friendly things to do in Morecambe. Sam from North East Family Fun is the font of knowledge of the region and she highly recommends Northumberland as an amazing toddler-friendly holiday destination. Penny from The Mayfield Hideaway recommends the Peak District as a fantastic toddler-friendly holiday in the UK. 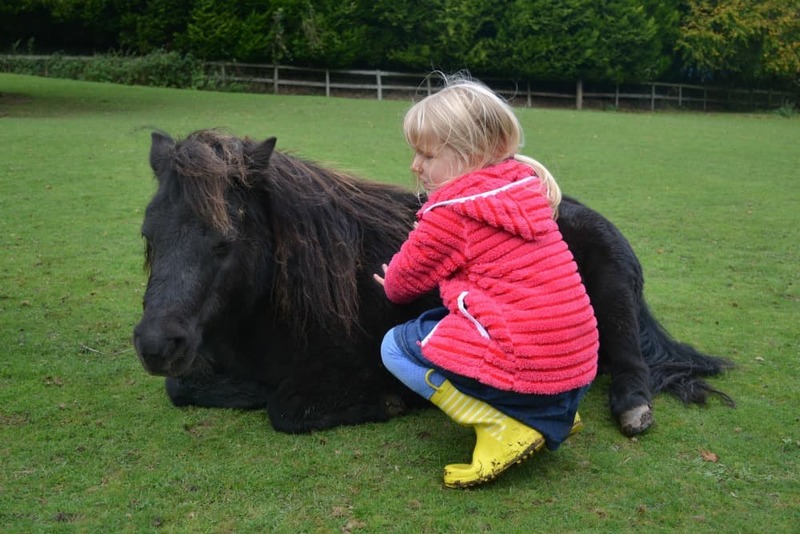 “We recently moved to the Staffordshire Peak District and regularly host toddlers in our self-catering places at Mayfield Hideaway. 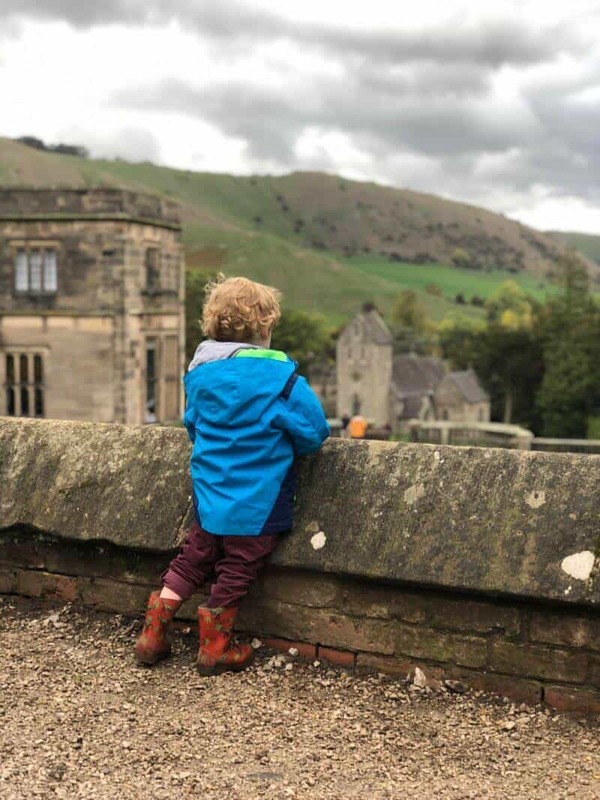 Nearby National Trust Ilam Park and Dovedale are great for mini-adventures, you play pooh sticks, walk along the tree stump trail, roll down hills, paddle, cross the famous stepping stones and make the most of the flat and pushchair friendly walk to Dovedale. Meanwhile, Alton Towers, including C Beebies Land, is under 10 miles away. Matlock Bath has Gulliver’s Kingdom, another toddler-sized theme park. Peak Wildlife Park is the perfect size for little ones to get close to animals from meerkats to penguins. RSPB reserve Coombe Valley was recently voted a Hidden Gem by Visit Britain, it has dens, fairy villages, tree walkways and pond dipping to break the walking up. The Tissington and Manifold Trails, beginning in Ashbourne and Waterhouses, are excellent traffic-free cycle tracks, both with family bike hire, including trailers. For rainy days head to one of the Peak District’s four caves and caverns, to Sudbury Museum of Childhood. “Landal Green Parks Darwin Forest, in England’s scenic Peak District, really is a treat for families who want to enjoy a peaceful, natural environment. All 120 of its wooden cabin-style lodges are made locally, in the town of Bakewell. Some even come with their own hot tubs. We really made the most of ours. From delicious morning soaks to quiet evening sessions under the stars, we might have broken the record for the number of hot tub dips a family can have in 48 hours. The cabin as well comes fully equipped – which is what you need when you have a toddler. Zena from Zena’s Suitcase highly recommends a holiday at Bluestone in Pembrokeshire in Wales, if you are looking for somewhere toddler-friendly to stay in the UK. 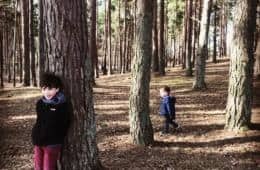 Center Parcs has long since been a staple when it comes to providing families with toddler-friendly holidays in the UK. 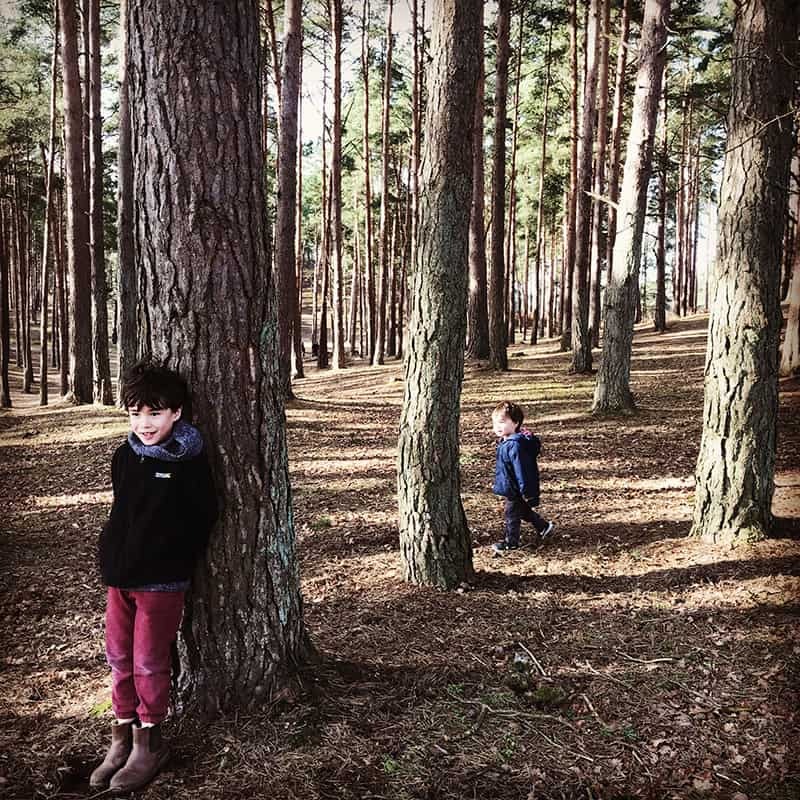 Lisa from Travel Loving Family loves them and in a particular, a stay at Elveden Forest in Suffolk. 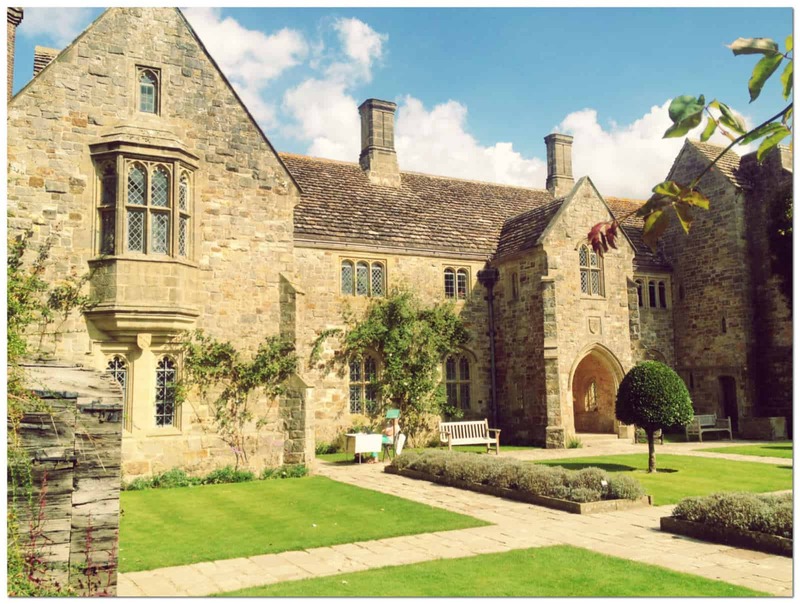 Because Sussex is close to our home, we often take short breaks and day trips to the county. Not only has it got miles of coastline and award-winning beaches from Brighton, Lewes, Littlehampton, Eastbourne and Camber Sands, but tons of attractions for the whole family. Some of our favourite spots include Seven Sisters Country Park and West Wittering Beach. I believe it is a great destination for toddler holidays in the UK. Scotland offers an invigorating family escape for children, firing their imaginations and sense of adventure, says Janice from Scots 2 Travel. So have you considered visiting Scotland for toddler-friendly holidays in the UK? 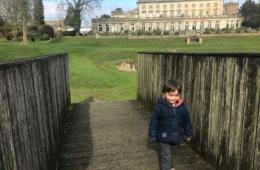 Elizabeth from Wander Mum wants to give a shout out to toddler-friendly hotel Woolley Grange in Wiltshire. 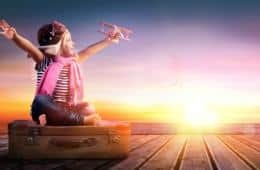 I hope that our suggestions for toddler holidays in the UK have given you inspiration on where you can visit with your little ones. 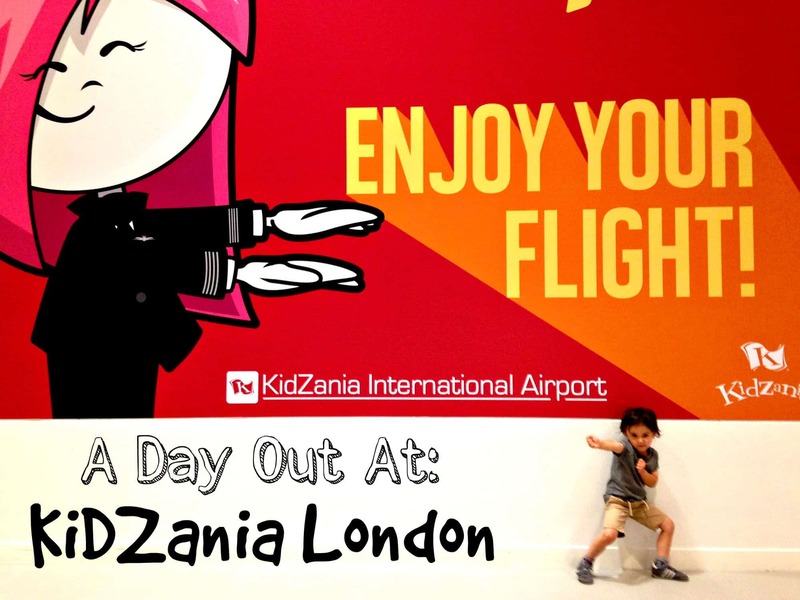 However, you may not have the time to travel too far, or might just be looking for a fun family day out or weekend break? Here is a list of some brilliant toddler-friendly attractions around the UK, as well. The one thing that my toddler wanted to desperately was “Thomas the Tank Engine!” and a weekend visit to Drayton Manor Park was just the ticket! Thomas Land is pretty epic in the eyes of a two-three-year-old, and put that together with a large theme park with numerous rides, a zoo and even a dinosaur park, as well as a themed hotel, it makes for a great toddler-friendly break. You can read all about our visit to Drayton Manor in this post. Diggerland is a kids’ paradise with big boys’ toys such as tractors, cranes, racing cars and the like! The benefit of visiting Diggerland apart from the obvious is that there it is fairly small – so perfect for toddler’s legs. You can read all about our visit to Diggerland here. What child, big or small, wouldn’t love Legoland Windsor? 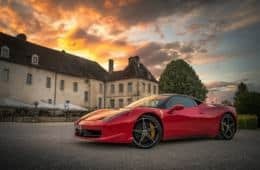 For those who live far away from Windsor in Berkshire, visitors can make a real weekend break of it, the theme park is certainly big enough to explore over several days. With hotel breaks, there is much to enjoy with over 55 interactive rides, as well as shows throughout the day. It really is a child’s paradise. 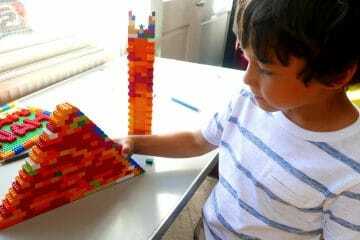 You can read all about Legoland Windsor here. 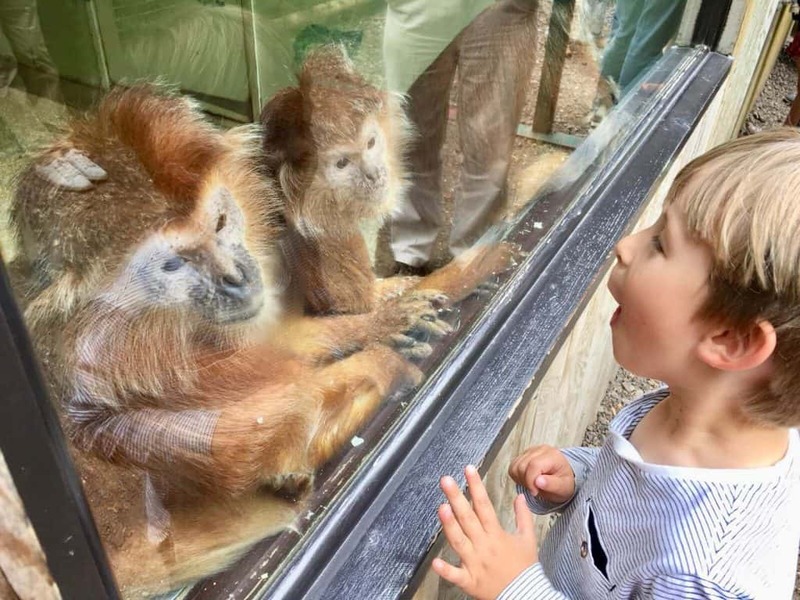 Get up close and personal with a wide range of exotic animals from tigers, lions and monkeys in the UK’s first-ever drive-through safari park located in Wiltshire. With over 500 creatures there is much to discover, as well as train rides, Postman Pat Village, a Jungle Cruise, huge outdoor play areas and much more – a great day out for toddlers and kids. You can read all about Longleat here. As any parent who has toddlers will know all too well, Peppa Pig and her family will be an integral part of life. So a trip to Peppa Pig World in Paultons Park in Hampshire will be inevitable. Like a moth to a flame, toddlers just love Peppa Pig World – after all, their favourite characters are brought to life through a mini-kingdom that is pink and colourful. And there are many places to stay nearby including the New Forest and Southampton. You can read all about Peppa Pig World here. 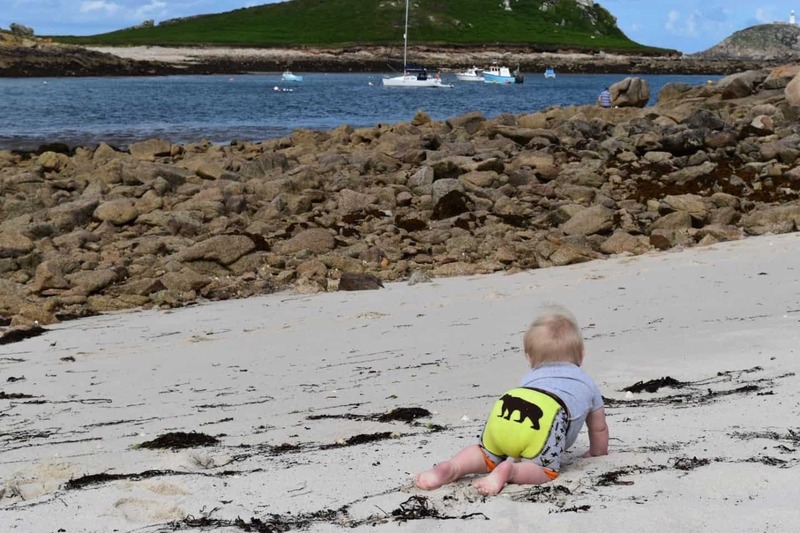 * Do you have any other suggestions for toddler-friendly holidays in the UK – I’d love to hear them? 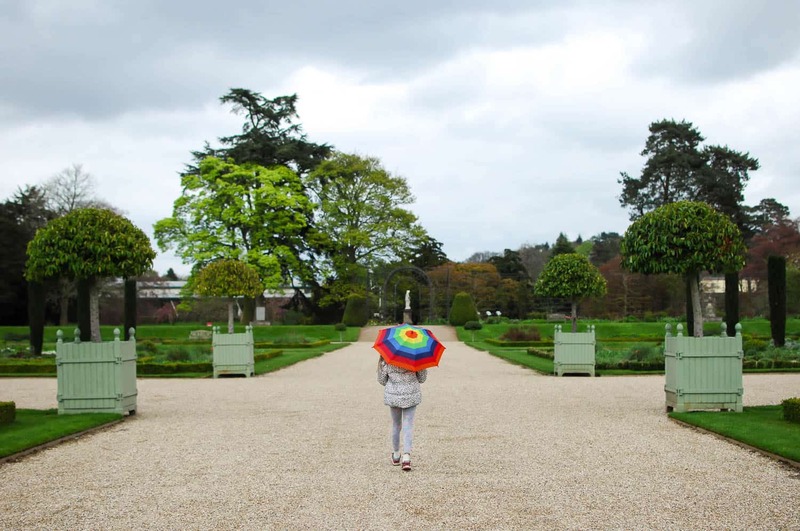 Thanks so much for including my suggestion of Trentham Gardens – it really is brilliant for the whole family. 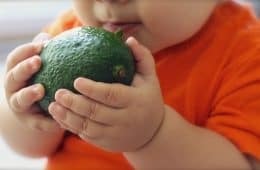 There are so many places on this list – I’m way past the toddler stage with my girls now but I’ve got friends with little ones so I’ll definitely be pointing them in the direction of this post.